Wine lovers will want to mark your calendars. The MainStrasse Association, in Covington, will host the Northern Kentucky Wine Festival, on October 18, 2014. 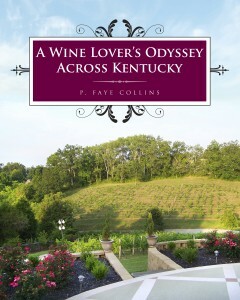 The festival, one of Kentucky’s best, will feature Kentucky wines and wineries. This year’s event will be from 3 to 10 PM, on MainStrasse near the Goose Girl Fountain. Look back later for more information on who will be there.